Dimension Events Provide best Exhibition Booth Fabrication in India. 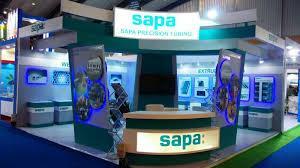 Exhibition Stall design, Exhibition Stall Fabrication, Exhibition Booth Making in India. 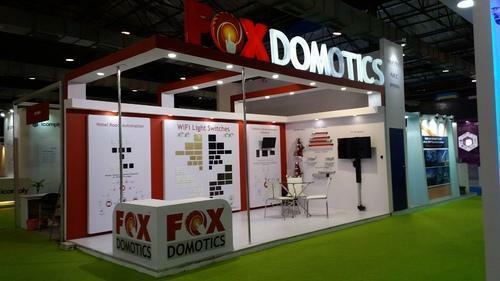 We Provide a first class Exhibition booth design and Exhibition booth Fabrication services Pan India. 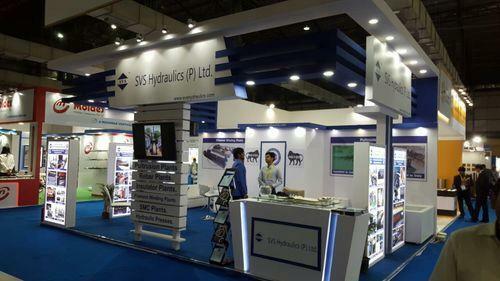 The cost Effective Exhibition Stands in Mumbai, Pune, Goa, Gujarat, Delhi, Bangalore, Hyderabad. 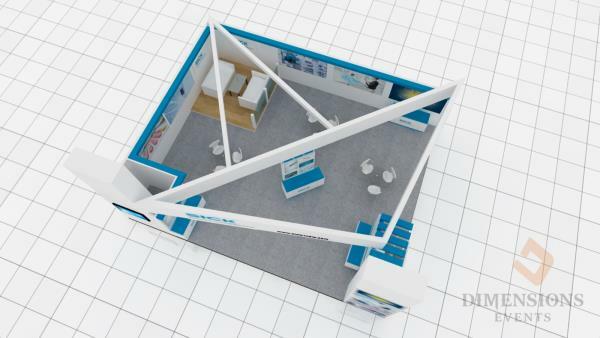 Trust Dimension Events, the exhibition design agency to capture and communicate the essence of your brand through the best in class exhibition design and build. 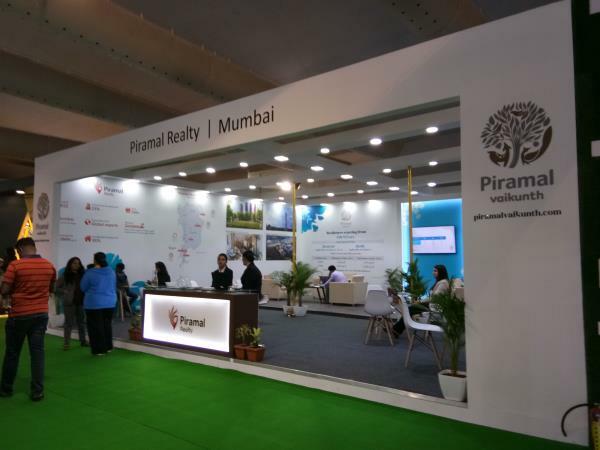 Whether you’re planning to participate in an exhibition in India or an international exhibition, our exhibition design will make your stand design process smooth and cost-effective. For clients big and small, Dimension Events, the exhibition design and build agency has designed, manufactured and installed exhibition stands across a wide range of industries. Dimension Events Designs are an authority in supplying cost-effective and striking exhibition stand design solutions, so whether you are new to exhibitions, would like to reduce your exhibition costs or just update your existing stand with something a little special then we are the company to talk to. Dimension Events is the best partner for your all exhibitions in India. Exhibition Stall Designing Services: We give some-time with our clients so as to understand their requisites and demands related to budget and then deliver them to our clients so that our services match with their desires completely.